Unless expressly stated otherwise herein, this Warranty Agreement ("Warranty") is made to the original Buyer only and is not transferable. 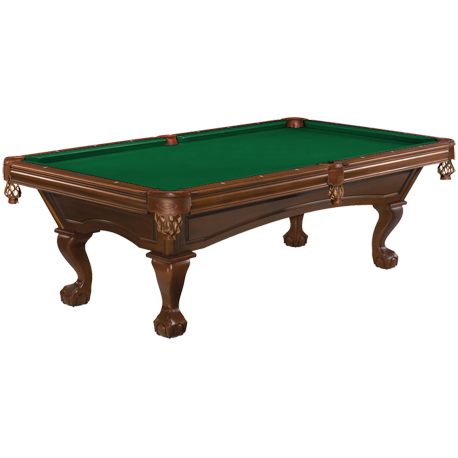 Brunswick Billiards ("Brunswick") hereby warrants that its billiards tables will be free from defects in materials and workmanship for the life of the table. 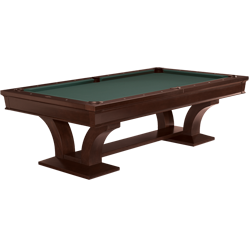 The lifetime warranty is effective for all Brunswick Billiard table purchases as long as the table is owned by the original owner ("Owner"), and manufactured after January 1998. Brunswick warrants that its furniture will be free from defects in materials and workmanship for one (1) year after the date of purchase of the furniture by the original Owner. Brunswick warrants that its Centennial and Heritage billiards balls will be free from defects in materials and workmanship for the life of the balls, as long as the balls are owned by the original Owner. Brunswick warrants that its Master Stroke and Centennial cues will be free from defects in materials and workmanship for one (1) year from the date of purchase as long as the product is owned by the original Owner. Brunswick warrants that its cloth will be free from defects in materials and workmanship for one (1) year from the date of installation. 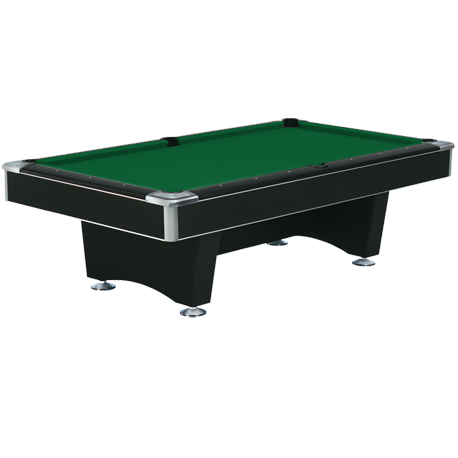 Friction marks on the cloth occur naturally over time with regular play and are therefore not covered by the terms of this Warranty. 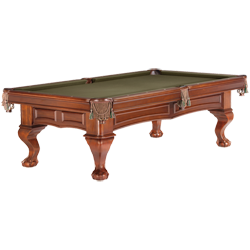 Brunswick warrants that its Centennial Cloth shall maintain reasonable stain resistance for one (1) year from the date of purchase as long as the product is owned by the original Owner. 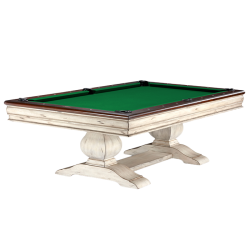 A stain is considered unreasonable if the liquid includes any traces of grease or if it is left on the cloth 20 minutes or longer. Brunswick agrees to (at its discretion) repair, replace, or refund the cost of any and all parts determined by Brunswick to be defective, either in material or workmanship, with no charge to the Owner. 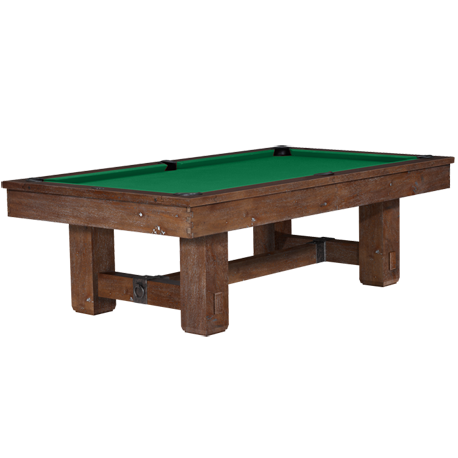 Brunswick is not required to and will not replace the entire table, piece of furniture or product. 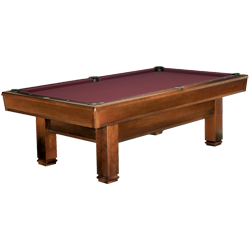 To request warranty service under the terms of this Warranty, the Owner must contact an authorized Brunswick Billiards dealer. 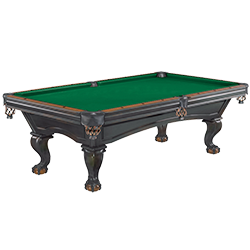 To obtain the name of the authorized Brunswick Billiards dealer nearest you, please consult your local Yellow Pages, access our dealer directory online at www.brunswickbilliards.com or call us toll-free at 800-336-8764. This Warranty is subject to the conditions and limitations set forth below. In no case shall Brunswick be liable for any special, incidental or consequential damages for breach of the Warranty or any implied Warranty. Some states do not allow the exclusion of incidental or consequential damages, so the limitation may not apply to you. This Warranty gives you specific legal rights, and you may also have other rights which vary from state to state. 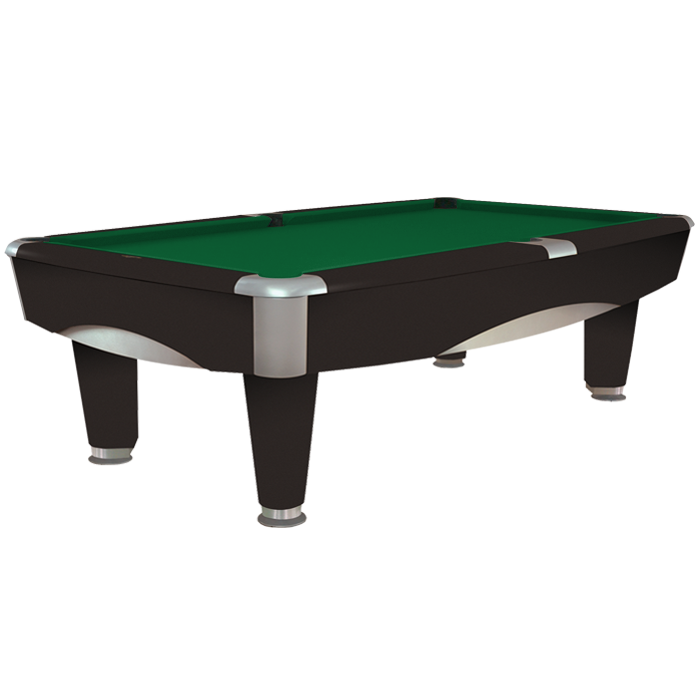 The warranty does not apply to: (a) normal wear and tear; (b) yellowing of billiard balls; (c) defects or damage due to accident, alteration, abuse, misuse, dropping, natural disaster, neglect, or failure to provide reasonable and necessary maintenance; (d) demonstration tables, furniture or product, floor samples (unless proven structurally defective, the definition of which does not include nicks, dents, scratches, gouges and flaws resulting from daily wear and tear due to being a floor sample or resulting from disassembly and reassembly of the floor sample), pre-owned products (other than as expressly set forth herein) and non-commercial tables used in an institutional or commercial setting; (e) bed cloth, pockets, and cushion rubber (unless proven defective, in which case Brunswick Billiards shall provide a replacement to Owner, the installation of which shall be the responsibility of Owner); (f) tables, furniture, product, and/or components that have been installed or repaired by parties other than Brunswick or an authorized Brunswick dealer or agent; and (g) damages exceeding the cost of the table, furniture, or product. 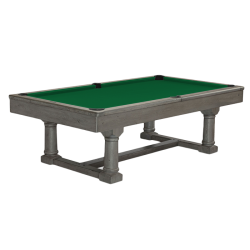 Brunswick makes no warranty, express or implied (including any implied warranty of merchantability or fitness for a particular purpose) other than those expressly set out in this Warranty. 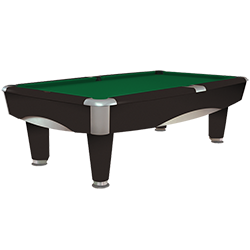 Oral or written statements made by Brunswick dealers, distributors, agents, or sales representatives that are inconsistent with this Warranty are not certified by Brunswick and have no force or effect. No action arising out of any claimed breach of warranty may be brought more than one (1) year after the cause of action has accrued. 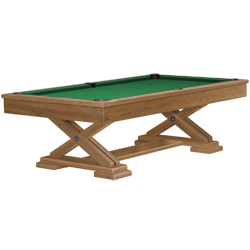 Brunswick Metro 8 ft Pool Table.